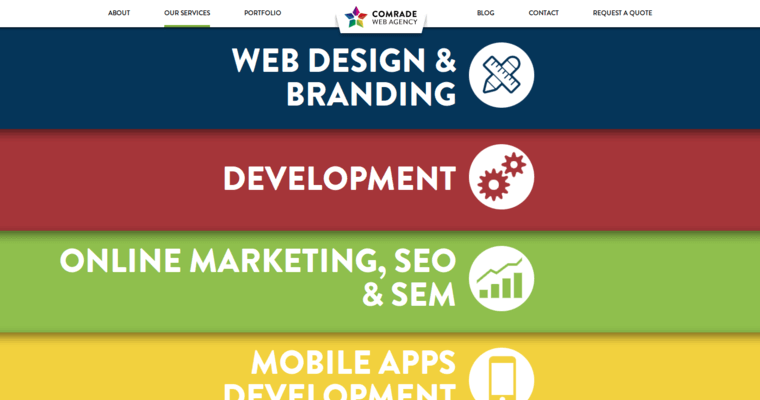 A nice-looking site means that you need a great layout that has been made for you by a professional company like Comrade. When you think of your site, you probably already know how important it is for you to have a great design that is going to make people want to actually stay on the site. 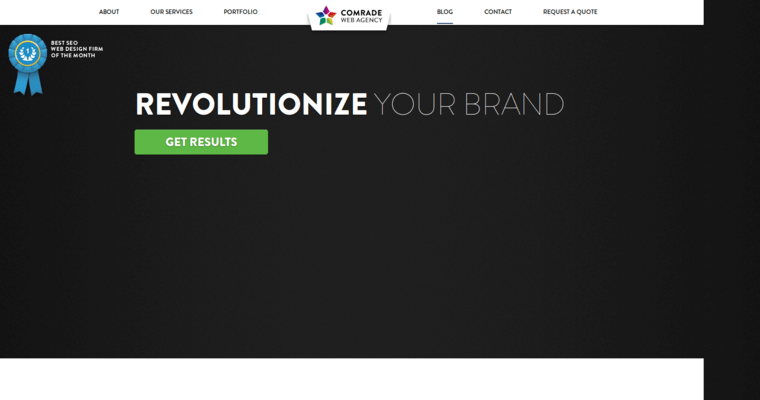 This is why it might be a good time for you to consider hiring the designers of Comrade. 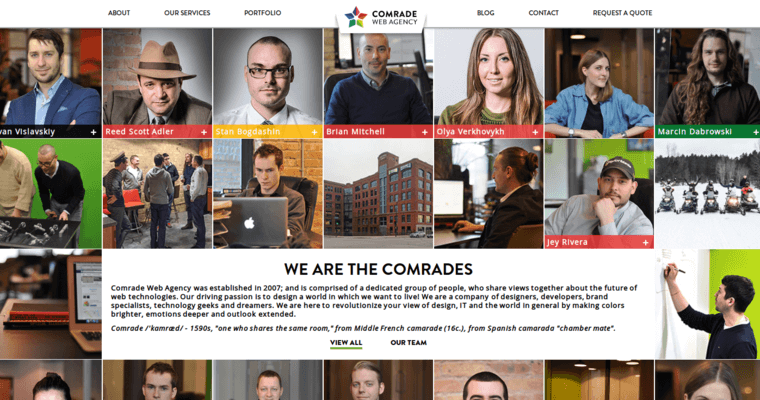 Comrade is a custom design site that can help you to make a gorgeous template that will be used on every single page of your website. This is one of the best ways for you to get things done, and this is a wonderful option for those who are struggling when it comes to the look and feel of their site. You will find that Comrade has what you are looking for and can easily help you out.